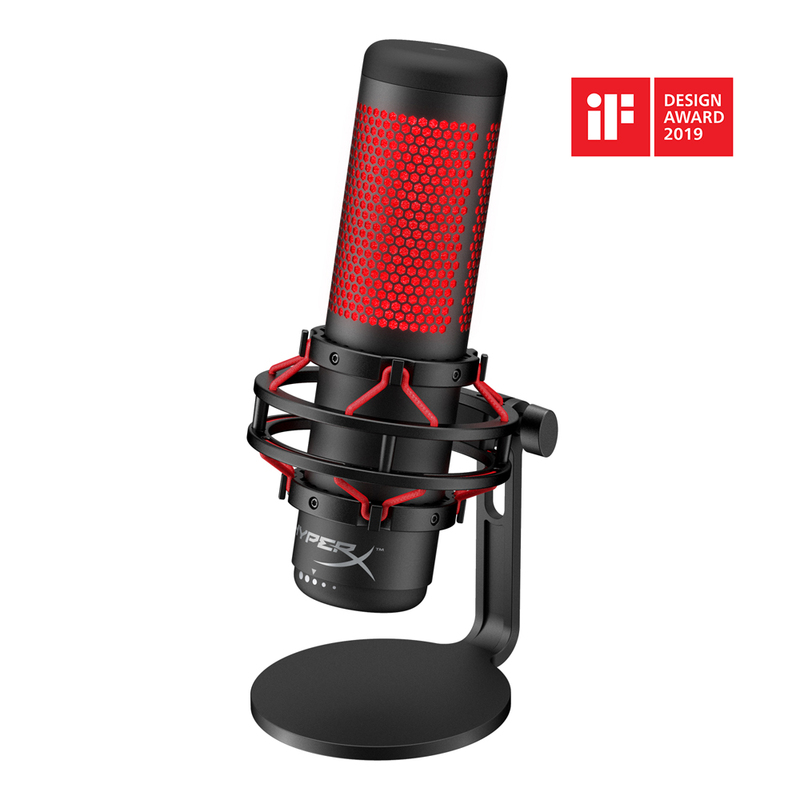 HyperX, today, announced the release of the HyperX QuadCast, a microphone which they are branding for streaming and audio recording. 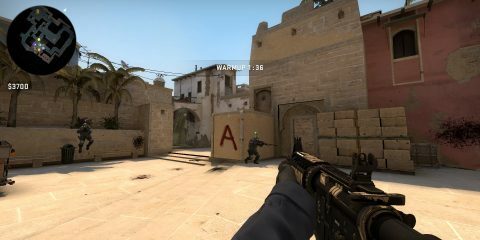 It has a pretty classy desgin and some nice features. 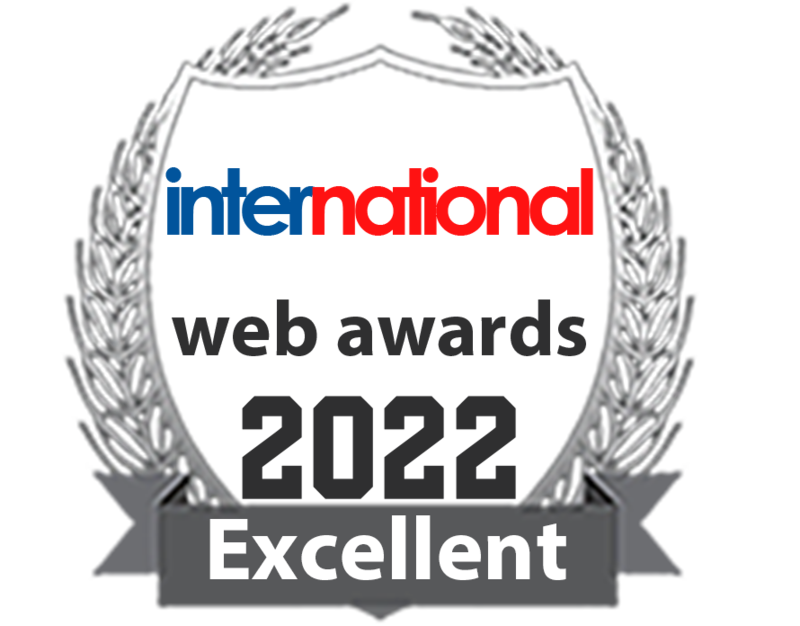 Take a look at official trailer below. 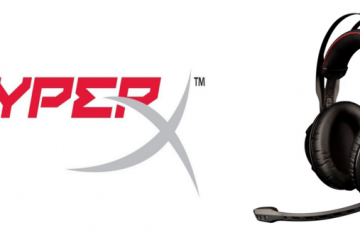 The brand is most known for its headphones, however, they are expanding their line of gaming peripherals to include its first standalone USB microphone for streamers and casters. 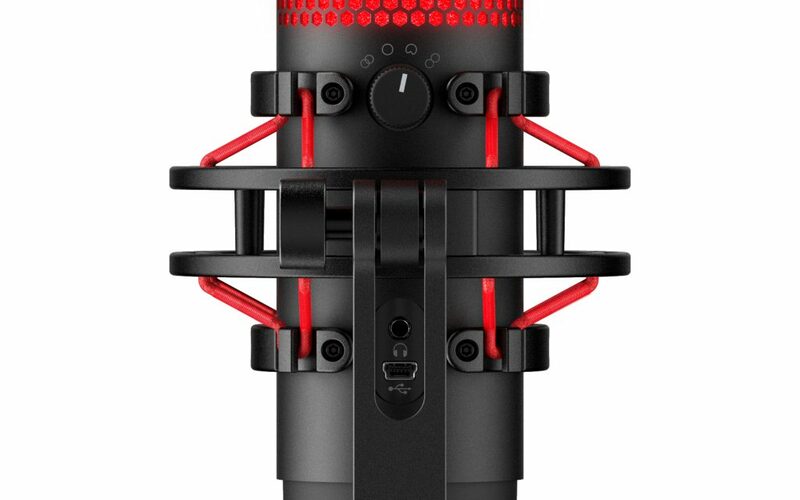 The new QuadCast features a built-in anti-vibration shock mount so when you accidentally knock into your desk it doesn’t have that rattling noise. It also offers four polar pattern choices including stereo, omnidirectional, cardioid, and bidirectional. 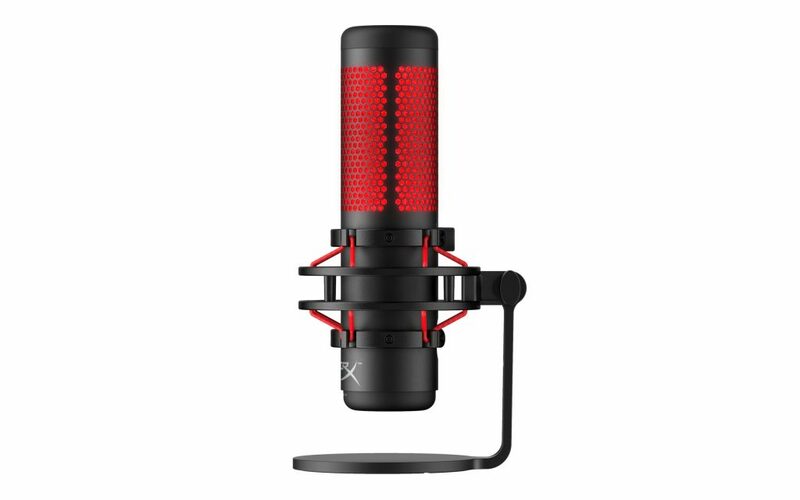 They also have a gain control, a built-in pop filter (in case you are very enthusiastic about your P sounds), and a tap-to-mute feature that indicates the mute status by turning off the red LED lighting. 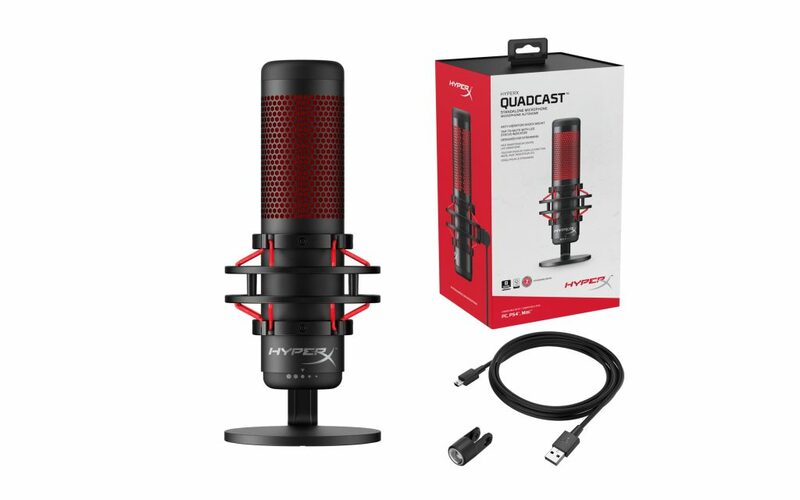 If you head on over to the HyperX website you can purchace the new QuadCast microphone, which is now available for $140. Below are the specifications for it as well.